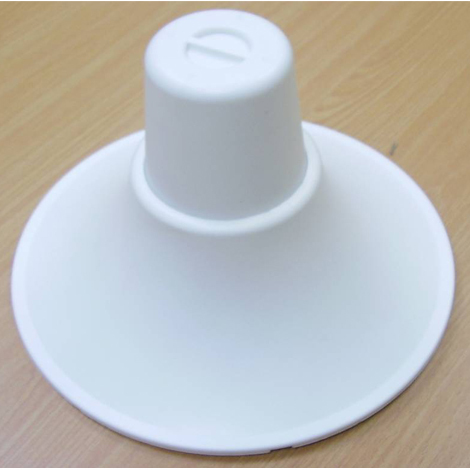 MARS Multi-Band Omni Antenna covers continuously all the bands from 698 to 6500 MHz in Vertical Polarization and 2.3-2.7 GHz & 4.9-5.875 GHz Band in Horizontal Polarization in a single antenna radome. The antenna is aesthetic and has an unobtrusive profile that blends easily with any environment. It is easy-installed and is highly recommended as an outstanding logistic solution for fast deployments and In-Building installations. 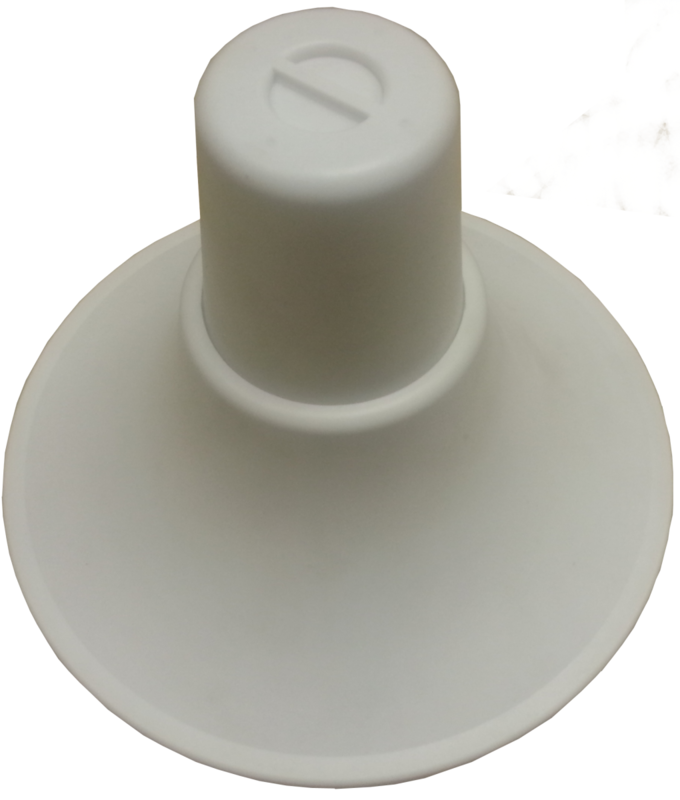 The antenna is available also for outdoor and CBRS applications. The antenna is PIM certified thus making it suitable for all multi-carrier systems.